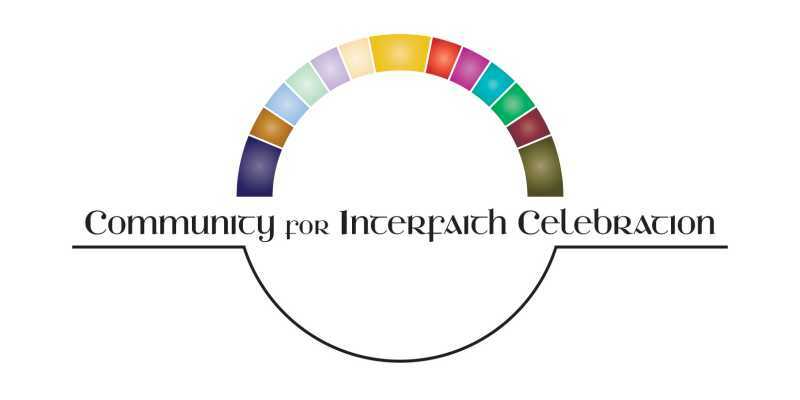 The Community for Interfaith Celebration (CIC) is an interfaith congregation based in Olympia, Washington. Our group is affiliated, regionally and nationally, with the United Church of Christ. We are an "open and affirming" congregation, which means that we welcome and accept all people, regardless of religion, race, gender, age, nationality, sexual orientation, intellectual or developmental level, or physical ability. We are coming from and turning to a variety of religious traditions and philosophies, including Agnostic, Buddhist, Christian, Earth-centered, Jewish, Pagan, Quaker, Sufi, Taoist, and Unitarian. We value community, tolerance, and openness. The Annual Theme for 2018-19: Inner Work, Outer Way. Come join us in celebration. We gather 5:00 - 6:30 pm on Sundays at The United Churches of Olympia, 110 11th Avenue SE (lower level Social Hall, enter via Washington Street). You can learn more about our history, outreach, and offerings on this website. For the sake of the whole world. Twice a year the CIC community creates a multi-day retreat at Fort Flagler State Park.